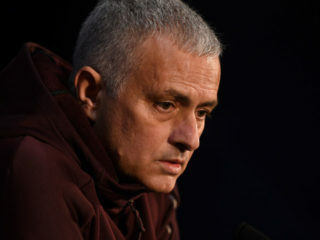 Mikel Obi talks early days in Chelsea, says Mourinho "killed me"
Former Chelsea boss Jose Mourinho says Kepa Arrizabalaga is 'a great kid' and believes the amazing fall-out with Maurizio Sarri at Wembley was down to a genuine mistake. 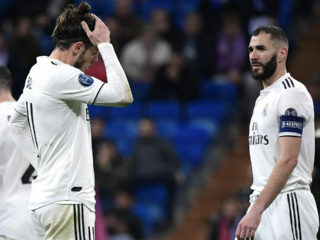 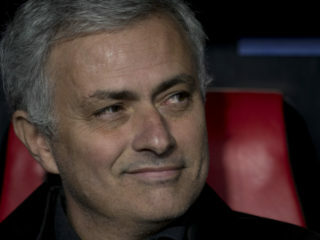 Jose Mourinho accused Real Madrid of lacking fight and looking unhappy against Barcelona on Saturday, just as the pressure cranked up on coach Santiago Solari after a second successive Clasico defeat. 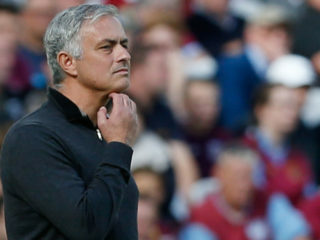 Jose Mourinho wants his next club to be one where "internal empathy" exists and not "internal conflict" he told the Daily Telegraph on Tuesday. 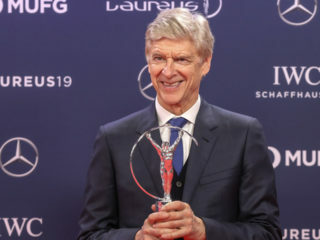 Arsene Wenger received the Laureus Lifetime Achievement award on Monday but it was the glowing tribute from the unlikeliest of sources Jose Mourinho that caught the eye. 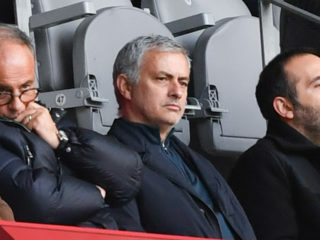 Manchester United revealed on Thursday that sacking Jose Mourinho cost the club nearly £20 million, with executive vice-chairman Ed Woodward hailing the impact of Ole Gunnar Solskjaer. 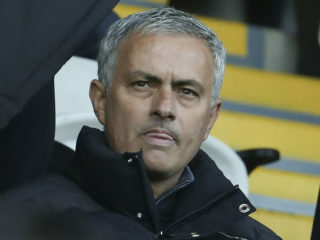 Ex-Manchester United manager Jose Mourinho has avoided jail for tax fraud as part of a deal with Spanish prosecutors revealed Tuesday but will pay a fine of close to two million euros. 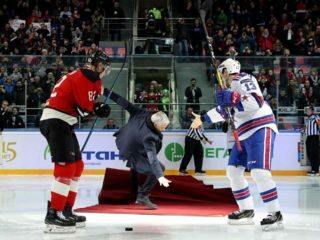 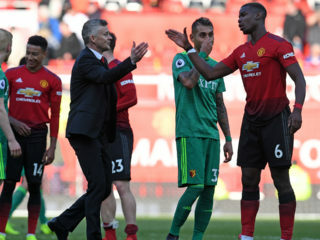 Former Manchester United manager Jose Mourinho embarrassingly slipped after presenting a symbolic face-off to a match in Russia's Kontinental Hockey League (KHL) on Monday. 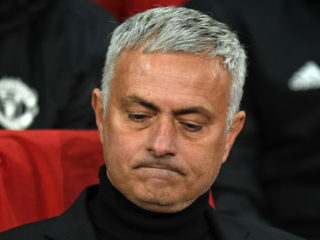 Jose Mourinho admitted Saturday that he once got round a two-match ban by hiding in a laundry basket so he could give a team-talk before a Champions League match.